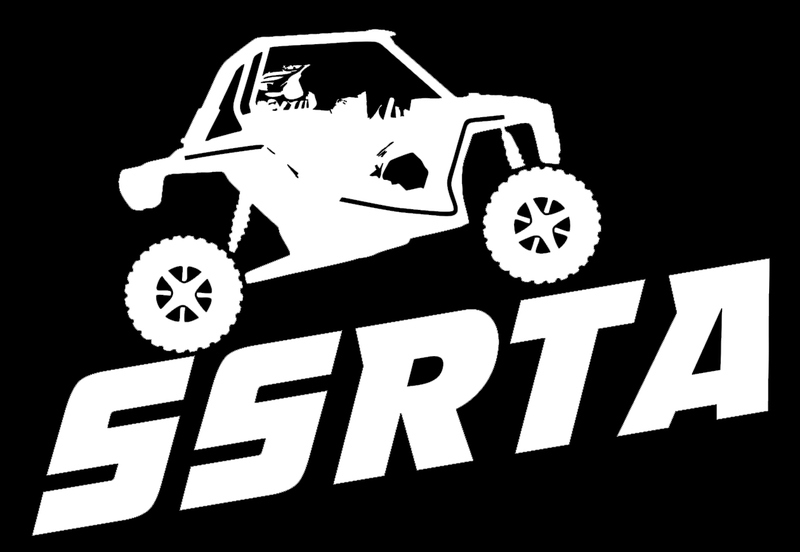 The SSRTA would like to thank everyone that donated items for the raffle and to those of you that purchased the tickets. Quilt donated by Mary Jane Peters: Winner – Steve Myers – Johnstown, Pa.
2. $300.00 Cash donated by: Peg & Eric Brooks – Steven Frank – Philipsburg, Pa.
3. $300.00 Cash donated by: Clarence Moose Lodge 1165 – Alden Hoffman – Middleburg, Pa.
4. $250.00 Cash donated by: Restek – Peg Brooks – Centre Hall, Pa.
5. $250.00 Cash donated by: Restek – Jim Anderson – Blanchard, Pa.
6. $199.00 - Full Vehicle Detail – Joel Confer Ford of Bellefonte – Sue Pase – Morrisdale, Pa.
7. $150.00 Cash donated by: Kathy & Rodney Preslovich – Vernon Monsell, Bellefonte, Pa.
8. $100.00 Cash donated by: Beth & Mark Watson – Amy Burd – Bellefonte, Pa.
9. $100.00 Cash donated by: Raymond Tires of Pleasant Gap – MaryAnn Kutsel – Rockton, Pa.
10. $199.00 - Full Vehicle Detail – Joel Confer Toyota & Scion of State College – Kevin Impink, Greensburg, Pa.
11. $50.00 gift certificate donated by: Best Line Powersports of Centre Hall – Ryan Leonberg, Marienville, Pa.
12. $150.00 Cash donated by: Lundberg Paving & Trucking LLC of Brockway – Carol Luse, Clarence, Pa.
13. $100.00 Cash donated by: Pam & Dave Walker – James Foltz – Dillsburg, Pa.
14. $100.00 Cash donated by: Jim Verost Used Cars of Philipsburg – Bill Gongaware – Winburne, Pa.
15. ATV Winch donated by : Truck Stuff & More of Bellefonte – Mike Ferrance – Philipsburg, Pa.
16. $100.00 Cash donated by: Safety Today & Tomorrow, Bob Biggans – Cameron Fye – Clarence, Pa.
17. $100.00 Cash donated by: Lilly & James Mayes – Sarah Basalla – Clarence, Pa.
18. $100.00 Cash donated by: Audrey & Fred Lingle – Kevin Berguson – Jersey Shore, Pa.
19. $100.00 gift certificate donated by: Saddles ETC of Centre Hall – James Foltz – Dillsburg, Pa.
20. One half hog, processed & vacuum packed – Mark’s Meat of Lamar/SSRTA – by Snow Shoe Rails to Trails – Williams Muir – DuBois, Pa.
21. $100.00 Cash donated by: Grace & Gary Mayes – Charles Snook – Bellefonte, Pa.
22. $75.00 Cash donated by: Seprish Recycling of Snow Shoe – Jon Youtz – Elizabethtown, Pa.
23. Landmann City Limits Memphis Fire Pit – Must pick up at Hall’s Market donated by: Trilby & Larry Mayes – Jon Beiler – Lititz, Pa.
24. $100.00 Cash donated by: Carole & Charles Jensen – Jon Beiler – Lititz, Pa.
25. $75.00 Cash donated by: Dwayne Kimble – Penny & James Harnish – New Providence, Pa.
26. $100.00 Cash – Grove Construction of Bellefonte/Justin-814-880-7462 – Barry Welty – S. Williamsport, Pa.
27. $50.00 Cash donated by: Central Penn Rig Services – Evelyn Biggans – Clarence, Pa.
28. $50.00 gift certificate to Mt. View Market Place of Kylertown – Mike McCool – North Bend, Pa.
29. $50.00 Cash donated by: Marylen & William Dreibelbis – Brian Ziegler – Schwenksville, Pa.
30. $50.00 gift certificate to Hall’s Market/Subway/True Value Hardware – Eric Saylor – Summerset,Pa. 31. $50.00 gift certificate to Best Line Powersports of Centre Hall – Dave Schneider – Conestoga, Pa.
32. Battery Operate Stihl Leaf Blower-Dotterer Equipment of Lamar/SSRTA – Rebecca Barton Swinehart – Lock Haven, Pa.
33. 5’by8’ATV Trailer with Tailgate – Tracker Built Trailers of Moshannon/SSRTA – Mike Coble – Bellefonte, Pa. Winners of the most tickets and 2nd most tickets has not been determined at this time. We need a few days to sort through all the tickets.